These revelations about Len Brown from Cameron Slater have left me appalled. Here is a public figure so many people put their trust in, and he has let them down. Badly. He needs to think seriously about his future in this game, and I just hope he does the right thing. God knows what pain he must be putting his family through right now. How can anyone believe a word he says after this? I’m no saint, but this guy has some seriously dodgy morals, and this proves he cannot be trusted. I feel sorry for the poor woman he has hurt, and I can’t help but wonder how many other people he may have treated in a similar way. Are there others? Could this be just the tip of the iceberg? Who else has he exploited for his own personal gratification? I bet Bevan Chuang wishes she’d never met him now. 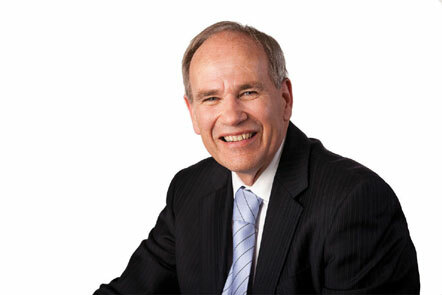 Another person I’m disappointed with is Len Brown. Len, this isn’t good enough. ← But will he call? Nobody who pays attention expected anything better from Slater. The guy occasionally publishes some information in the public interest, but I suspect that is only by accident. Succinctly put, sir. You’ve described Slater’s actions in a nutshell. Which is exactly where they belong. Just caught up with this post. Couldn’t agree more.